No matter how great a machine is, it’s going to need routine maintenance and the occasional repair. It’s just par for the course in the realm of commercial coffee service. 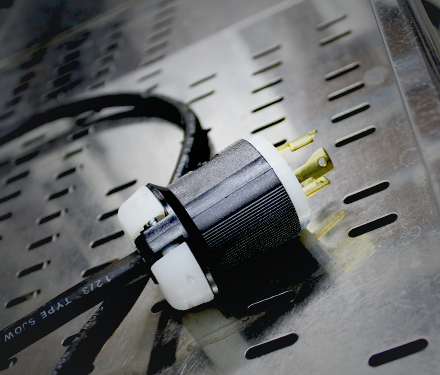 In order for machines of any kind to meet the demands of commercial café, restaurant, office or hotel environments, they need to be carefully maintained and properly cared for. That’s where we come in. 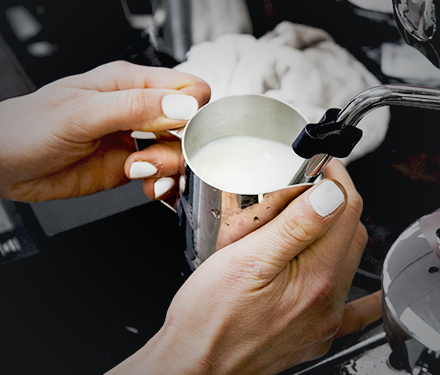 Our specialized and experienced technicians are here to keep your commercial espresso machines and grinders in top form, and to restore them to working order if they run into trouble. We service a wide range of brands (listed below) either onsite throughout Greater Vancouver or in our service department on Clark Drive. 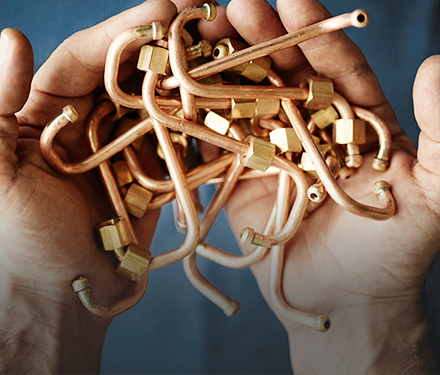 Our commercial service technicians are available Monday to Friday, 9 am to 5:30 pm. Save on travel charges: click here to ship your machine to us. Performing inspections on machines is fairly simple and straightforward, but no less vital to the troubleshooting, repair and maintenance process. If the machine in question was made by one of the brands we carry or have carried in the past, we can usually inspect and proceed to troubleshooting and diagnostics without a hitch; if not, we can still perform an inspection but our diagnostic capacity may be more limited. To help ensure the success of your machine, our technicians will assist you onsite with its setup and installation. This service is provided free of charge with machines purchased from us. If you have an espresso machine in need of transport, call on us! Our team of technicians is well equipped to take down and deliver machines within the Greater Vancouver area. We may even be able to assist with re-installation as well, depending on the type of machine and its destination. 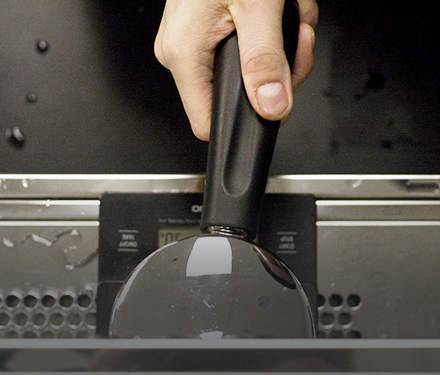 We’ve got the skills and expertise to keep your espresso machine and grinder in great working condition. Our preventative maintenance programs are designed to reduce instances of breakdown and subsequent down-time, and to extend the longevity of your machine. Our programs begin with an inspection, during which our technicians will evaluate the condition of the machine and inform you of any immediate issues. After that, we can then discuss options for maintenance plans moving forward. Clients enrolled in our preventative maintenance programs also enjoy more competitive price breaks, preferred maintenance scheduling, dedicated after-hours phone service, and additional discounts of bar tools and supplies. 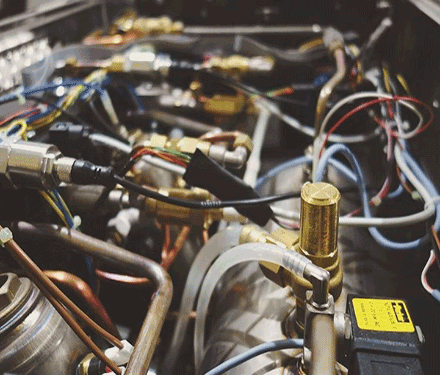 Just like a car, your espresso machine needs regular tune-ups to keep it in good working order and prevent potential breakdowns – especially if it’s handling high demand in a commercial environment. Schedule an appointment with our technicians and they’ll perform an inspection, replace basic parts like gaskets and shower screens wherever needed, relubricate and/or replace the valves, and take any other steps necessary to restore your machine to top form. We can even assist you in recalibrating your equipment so you’re up and running right away. Contact us if your machine runs into trouble and needs immediate servicing. We’ll be onsite as soon as possible to diagnose and resolve the issue. While we’re at it, we can also perform a full general maintenance routine, if you wish. Let our highly knowledgeable technicians impart their wisdom on your team so every staff member understands the vital daily maintenance routines that keep your equipment in great shape. 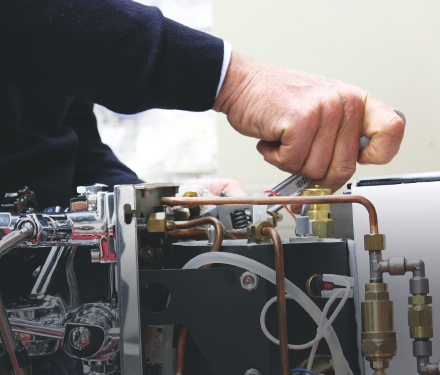 From proper operation and calibration to cleaning and basic upkeep, we’ll teach you how to ensure your machines deliver the best espresso experience possible, day in and day out. To help ensure the success of your machine, our technicians will assist you onsite with its setup and installation. This service is provided free of charge with machines purchased from us. If you have an espresso machine in need of transport, call on us! Our team of technicians is well equipped to take down and deliver machines within the Greater Vancouver area. We may even be able to assist with re-installation as well, depending on the type of machine and its destination.